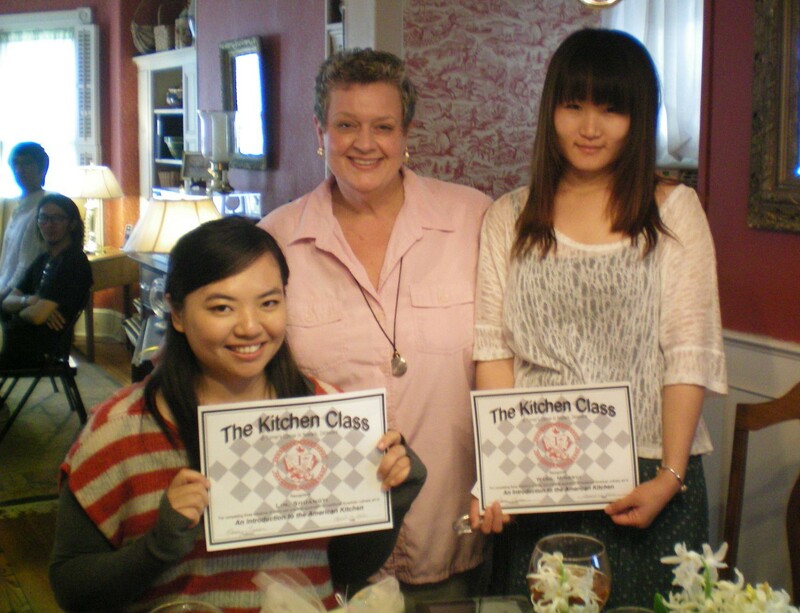 Since 2008, The University of Delaware English Language Institute, in conjunction with The Kitchen Class, has provided students and business professionals with a cooking class that combines English language training with hands-on culinary studies. 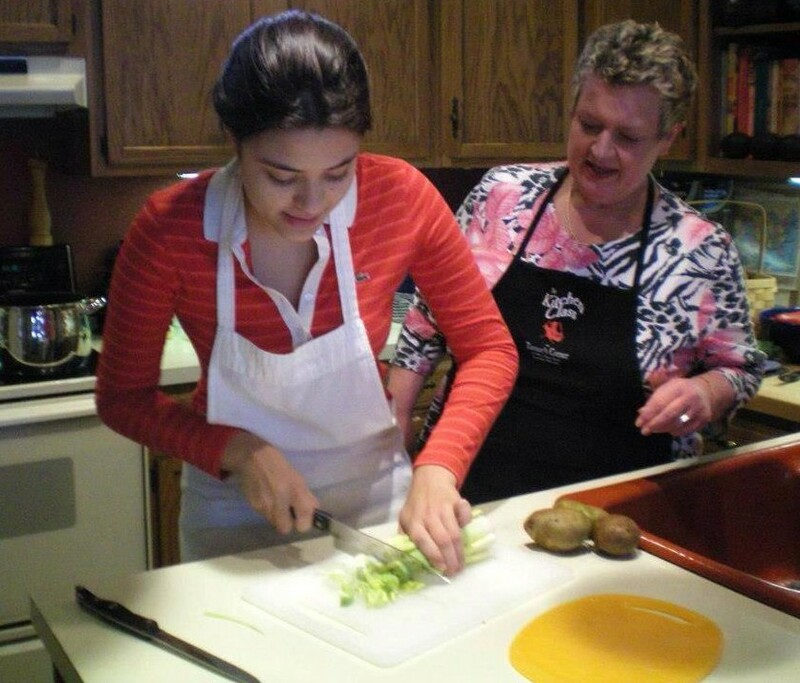 Nancy Turner, a retired journalist and etiquette commentator, is the Kitchen Class owner and instructor. Ms. Turner annually welcomes more than 300 E.L.I. 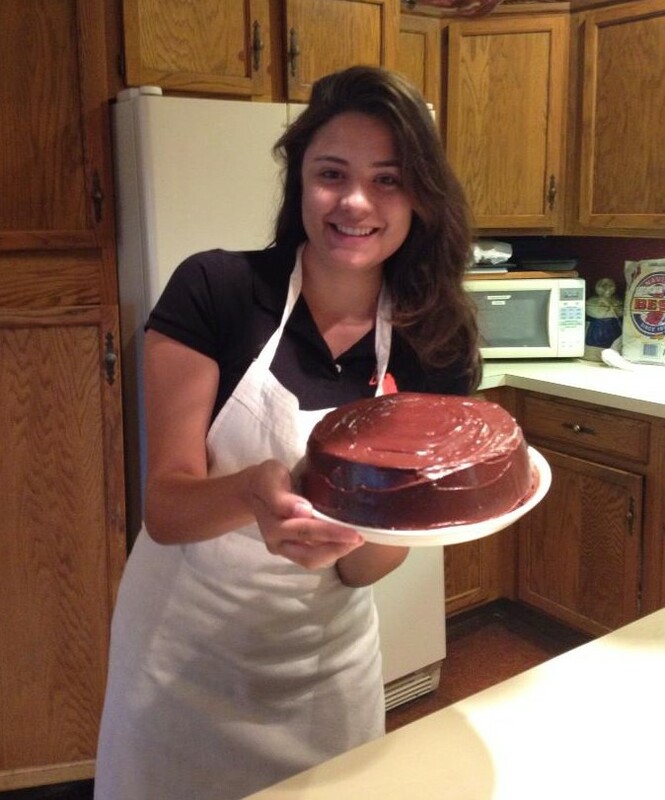 students, with her “southern hospitality” into the kitchen of her c.1845 home, conveniently located across the street from the one of the main ELI campus buildings. For current ELI students, this class is included in the tuition fee and is offered as a Tutoring Cluster that students can sign up for at the start of each session. Each dish is connected to a point in American history or a holiday to stimulate conversation.